Singapore is magnificent. It is an island, country and city, all at the same time. 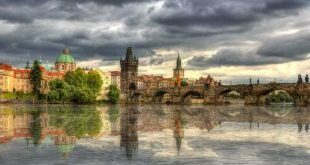 It is one of the most modern places in the world. It’s an economic giant, and a melting pot of many cultures from around the world. Singapore is the perfect place to have the best vacation of your life. There’s much to do and see here. One place that makes Singapore so awesome is Sentosa Island. 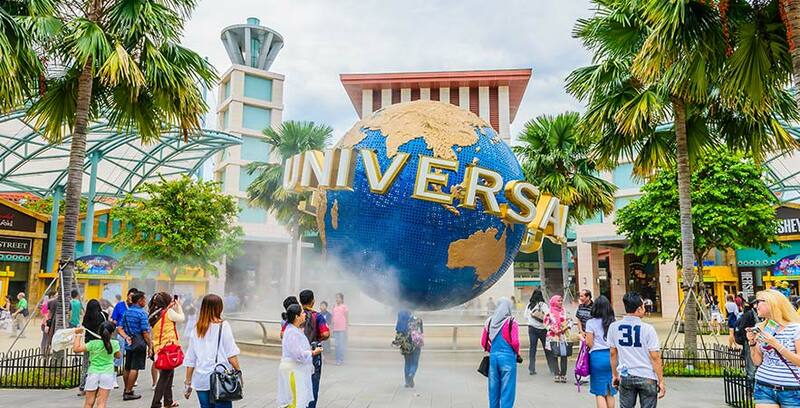 The most popular attraction in most Singapore tour packages, and on the island, Universal Studios Singapore, is a part of Resorts World Sentosa and sees crowds well into the millions each year. The park provides you the opportunity to live the movie you love with rides and shows that are so good that they blur the lines between fantasy and reality. It is a place for kids and adults. The park is divided into seven different zones; Hollywood, Madagascar, New York, Far Far Away, Ancient Egypt, Sci-Fi City, and Ancient Egypt. Together, they cover nearly 50 acres of land. The park has 24 rides, and 18 of them are original rides with the duelling roller coasters being the most popular one. The park also has many food joints and carts, and retail stores from where you can get unique memorabilia. It is a great place to spend a whole day with your friends and family. 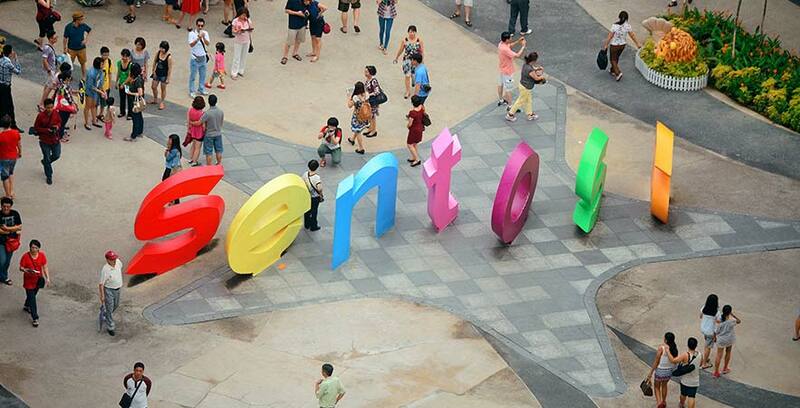 It is the first place you should visit on Sentosa Island. On the Southern Coast of the island, there are 3 beaches, Palawan Beach, Siloso Beach, and Tanjong Beach. These beaches are reclaimed, artificial beaches that have been made with sand from Malaysia and Indonesia. At the Palawan Beach, you can catch a bite to eat, or simply grab a drink and enjoy the sunset. The beach is a clean, relaxing place. On the other hand, Siloso Beach is full of vigor and adventurous activities. You can indulge in activities like skimboarding, mountain biking, rollerblading, and canoeing. 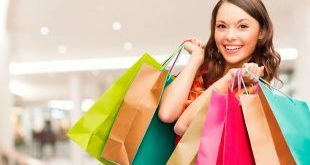 There are also many retail shops for shopaholics. This is the beach for the active life seekers. And for the party seekers, the Tanjong Beach is the place to be. The Tanjong Beach Club hosts live music and parties for the people who want to let their hair down. So, at the Sentosa Island, you have 3 beaches offering unique experiences. 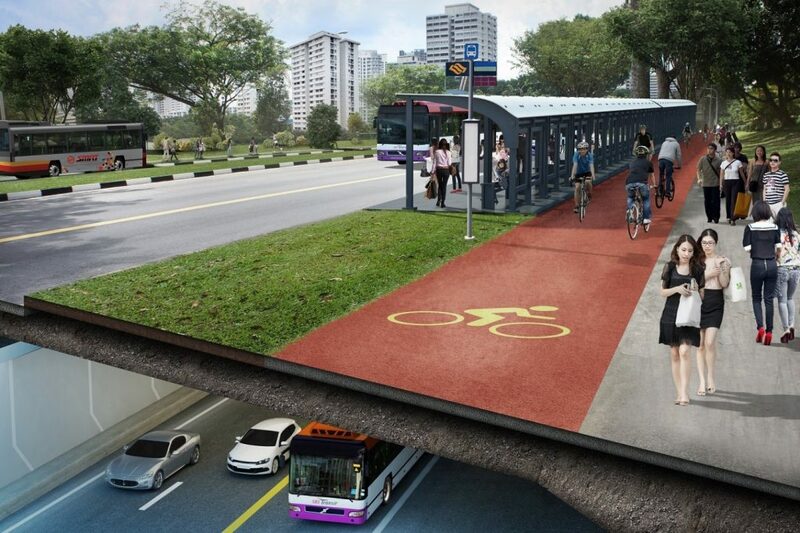 It is quite easy to get to Sentosa Island from the mainland, but the difficult part is choosing the mode of transport. All of them are convenient and all of them are fun. The most popular way is the monorail called Sentosa Express. This monorail has three stops on the island, and you can start the journey from VivoCity. You get awesome views of the islands through the ride. Another great way to catch awesome views of the island is by taking the Cable Car ride. You catch the Cable Car from Mount Faber in the city, and head to Sentosa Island. The Cable Car ride is also quite popular as it is quite a unique experience. On the island too, there is an internal Cable Car system to get around. However, if you prefer the simpler way, you can get here by the bus. There are three daily buses that bring you to the island. And if you want something even more simpler, you can just walk the Boardwalk. From your walk from the city, you have a long section where there are automated walkways. Now that’s something you don’t get to experience every day. Getting to the island is quite easy any way you choose. One of the most relaxing and luxurious sports in the world, Golfing has a special place on Sentosa Island. The island is full of world-class golf courses. Some of the golf courses are ranked amongst the best in the world. The two most famous courses here are the New Tanjong and the Serapong. The Serapong is rated as the numerouno golf course in Asia. It was designed by famous course designer, Ronald Frames. Though the course was ready in 1982, Ronald Frames came back to do a revamp of the course to make it more challenging. You also get views of the Changi Airport in the backdrop. From 2005 to 2012, the Singapore Open was held on this course. The New Tanjong Golf Course is inspired by golf course architect Alister Mackenzie. It is different from any course in Asia with large bunkers, and challenging holes. Nevertheless, it is a great golf course with stunning views metropolitan Singapore. 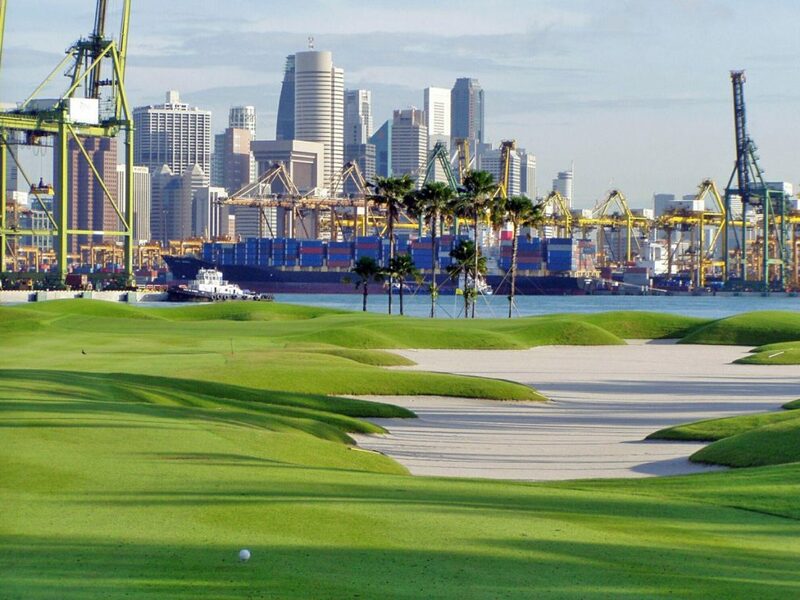 There are other golf courses on the island as well making Sentosa a golf lover’s dream. Located in Sentosa Island is Resorts World Sentosa. Half of the resort is occupied by Universal Studios, but in the other half, there are many wonderful attractions. The main attraction here is the casino. Though, initially, there was a lot of opposition to the casino, but after assurances from the government, the casino was started. Today, it is one of the most glamorous destinations on the island. Thanks to the casino, Resort Worlds Sentosa has become lifestyle place. There are many restaurants by Michelin star chefs here, serving world-class cuisines. It also has Hard Rock Colosseum where concerts by international artists are held. Resorts World Sentosa is the primary reason why Sentosa Island has a reputation for being the capital of entertainment. When you tour Singapore, you will realise that they have an inherent love and respect for nature and animals. There are many attractions here that protect animals and teach the visitors about conservation. 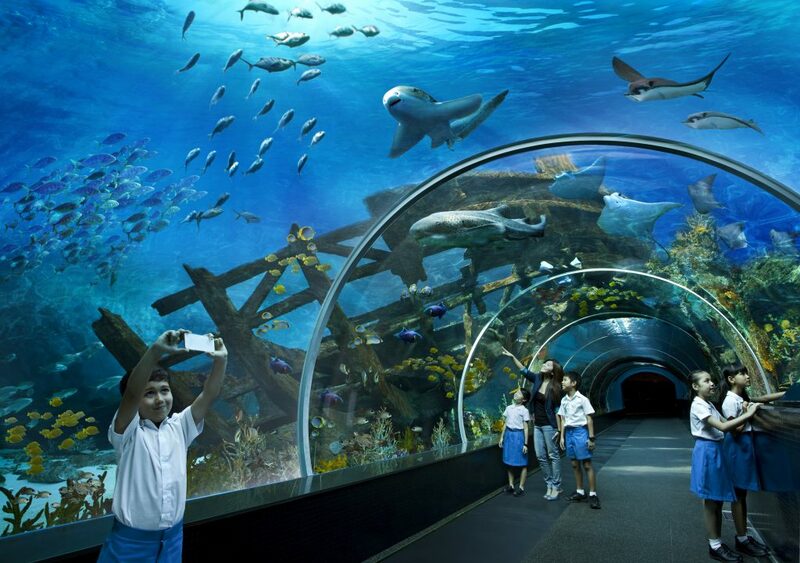 One such attraction is the Marine Life Park located on Sentosa Island in Resorts World Sentosa. 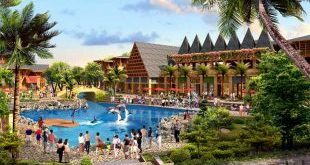 Spread across 20 acres, the park has two attractions, Adventure Cove Waterpark, and S.E.A. Aquarium. 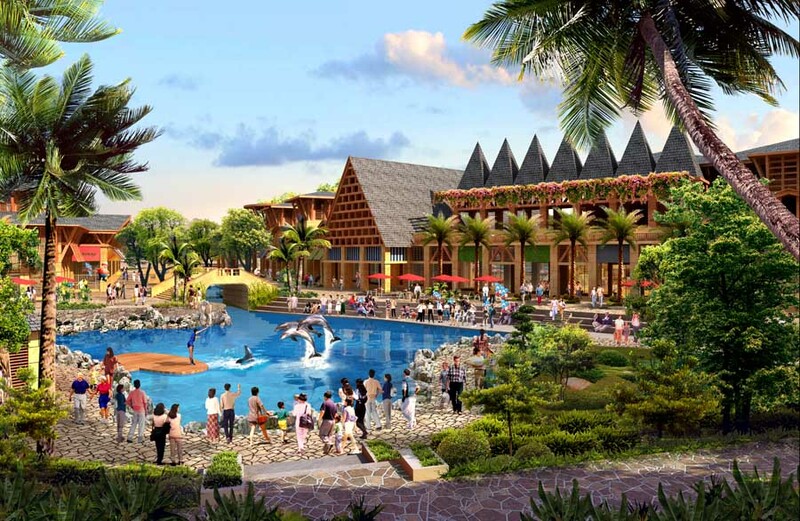 The adventure Cove Waterpark is a family fun destination. It has exciting waterslides, wave pools, aquariums, lazy river and more. It is one of the best waterparks in the country. At S.E.A. Aquarium, you will get to see 800 different species totalling up to 100,000 marine animals. There are 10 different special zones with total 49 habitats. Each habitat mimics the natural surroundings of the species inhabited there. It is one of the best aquariums, and the world and worth a visit when you are on Sentosa Island. Built to resemble a tropical rainforest, the Butterfly Park & Insect Kingdom is another good place to visit for all nature lovers. The park has more than 50 species of butterflies and 3000 species of insects. It is a place of entertainment and learning. 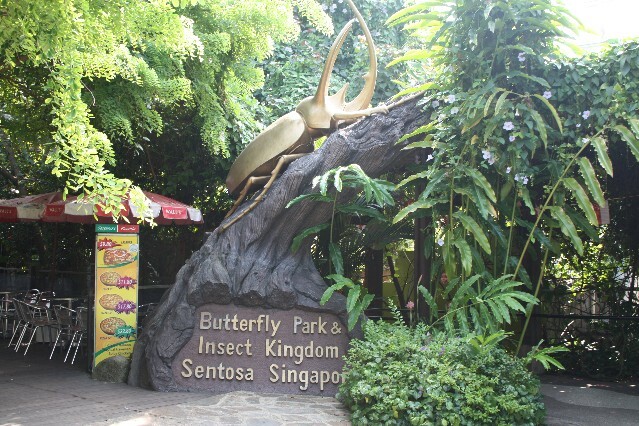 There’s hardly anything like this place anywhere else, so, people from all over the world, make sure that Butterfly Park & Insect Kingdom is on their itinerary when they visit Singapore. If your country has a Madame Tussauds, then you know it is special. 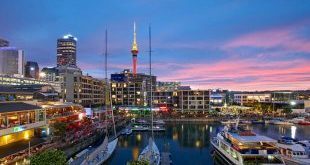 Along with hosting the famous the Madame Tussauds Wax Museum, there are interactive zones that exhibit the history and culture of the country. And at the museum, you get to see wax statues of famous personalities and celebrities of international and national fame. This place adds more to the charm and glamour of the island. 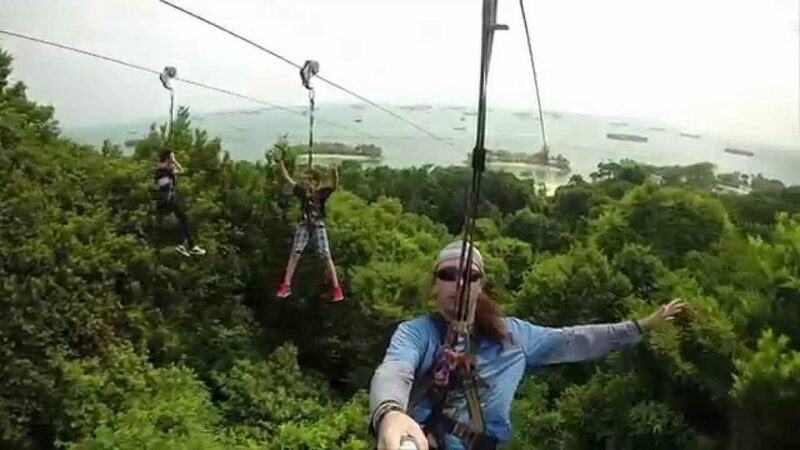 Zipping down from Mount Imbiah from the MegaZip Adventure Park is one of the best things to do in Singapore. The park is a one-of-a-kind adventure park that is home to adventurous activities like ClimbMax – a 40 high aerial rope course, NorthFace – a 16 metre high rock climbing wall, and Parajump – 50 foot high free fall simulator. This park is so awesome that it has been featured in many adventure based reality T.V. shows. As we have seen so far, there is a lot to do and see on the island that it makes sense to stay here. 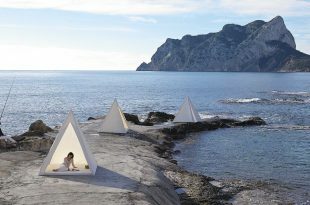 And just like the multiple entertainment options, you also have many luxurious stay options on the island. From ultra luxurious suites with 5-star facilities to beach resorts that are the perfect mix of luxury and nature, you will find it all on Sentosa Island. Many hotels also has amenities like spas, and beauty treatments centres. Each hotel is unique and caters to different budgets. 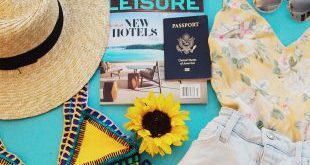 You will definitely find a hotel to where you can stay and enjoy all that Sentosa Island has to offers. The above mentioned are only a few of the features of Sentosa Island. No wonder the Singapore tour packages which take tourists to the island are more popular. You should get one such tour package too, and revel in all that Sentosa Island has to offer.